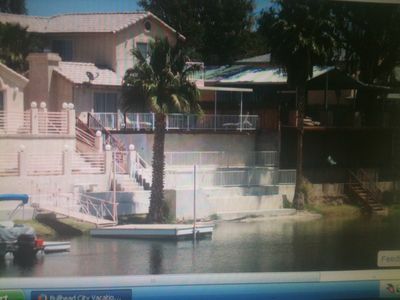 Whether you are interested in water sports on the river or lake, casinos, restaurants, or golf. 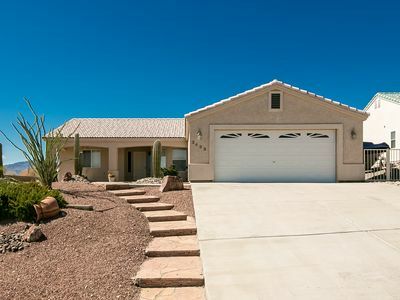 This location offers it all! 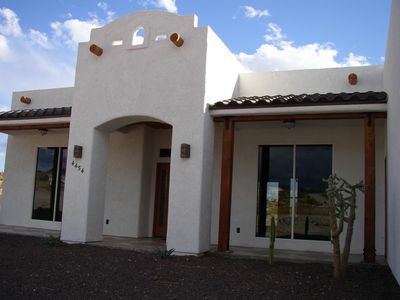 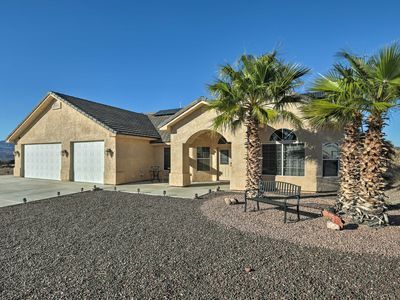 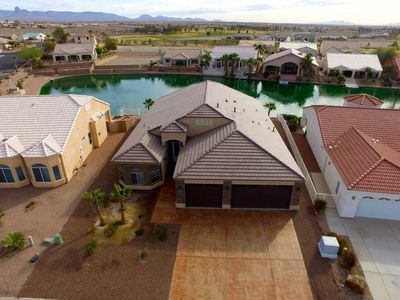 Beautifully appointed home in the desirable Palo Verde Meadows with access to private boat launch. 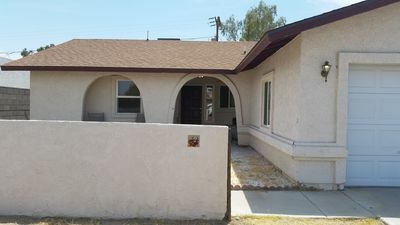 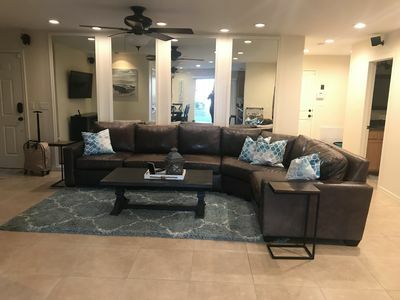 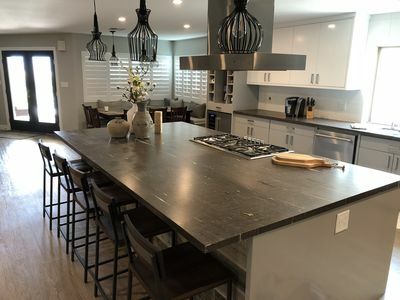 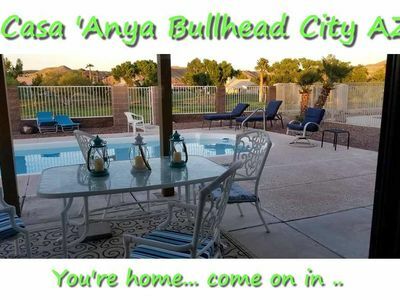 Home features complete amenities including full kitchen, fenced yard, patio, dining area, air-conditioning, wireless internet TV, laundry facilities, and all linens included. 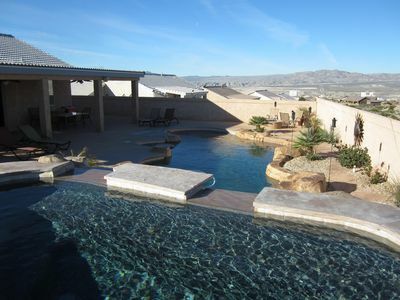 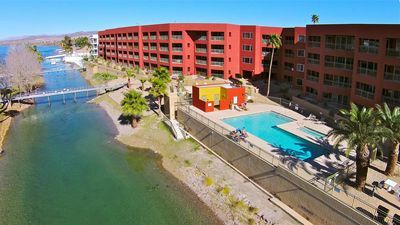 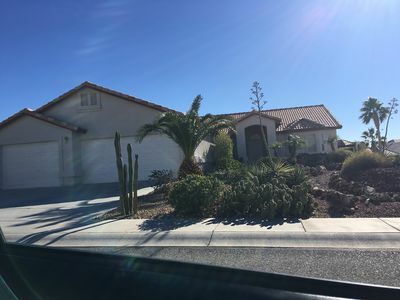 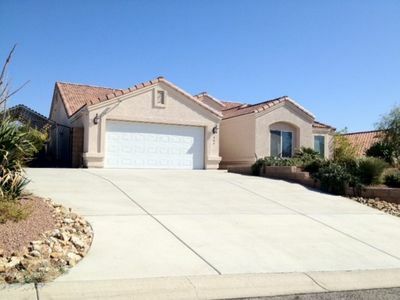 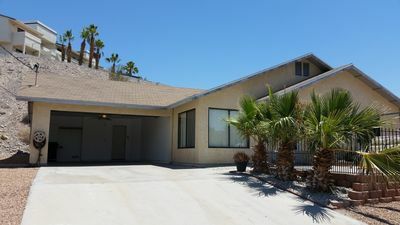 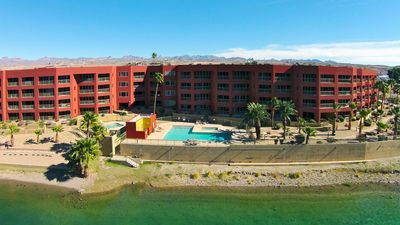 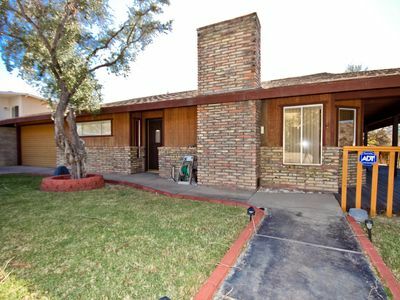 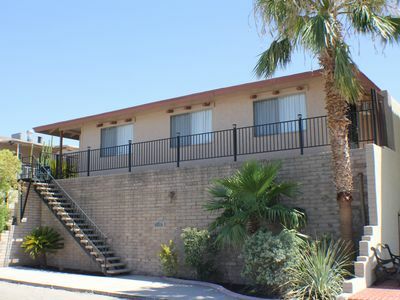 Property is located near the Colorado river within 10 miles to Laughlin casinos and 20 minutes to Lake Mohave. 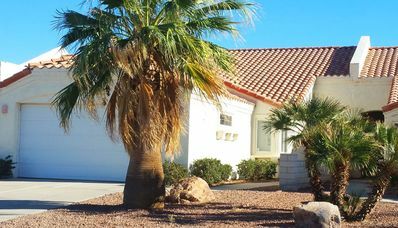 Vacation Home Minutes From River And Casinos NO pets allowed. 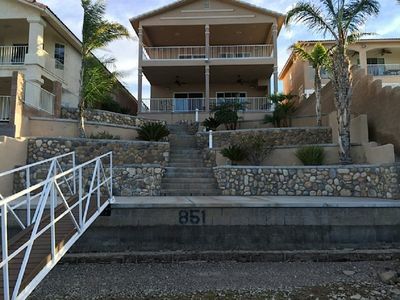 Riverfront House / spacious upper and lower entertaining decks with great views. 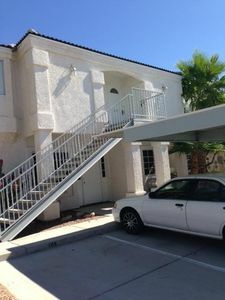 YOUR PRIVATE 3 BEDROOM TOWNHOME - ONLY ONE BLOCK FROM THE RIVER! 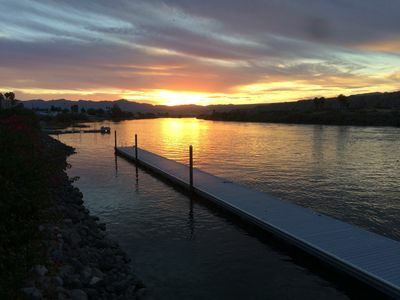 Colorado Riverfront Vacation House on Sunshine Marina.